Lots of coffee beans with a backlight and sideways motion done with dolly. hd00:14An extreme close up of coffee grains. The camera pans from right to left over the pile of seeds. hd00:52Coffee close up. Sunshine on coffee seeds. Slow mothion. Seeds of coffee fall. Dark Coffee Grains. 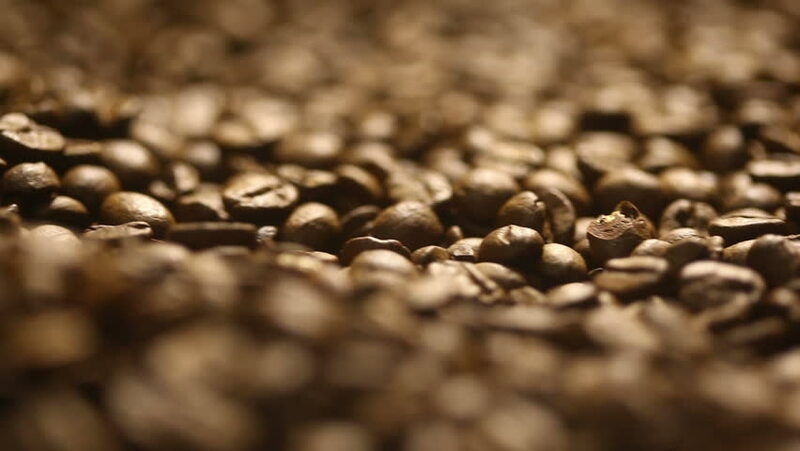 4k00:26Many Roasted Coffee beans rotating. Slow motion.